The Thayer IV was the name of the boat used in the 1981 film On Golden Pond. There were 3 Thayer IV's purchased for the filming of the movie, including 1 replica used for a crash scene. One was a 1950 Chris-Craft Sportsman (U22-1460), bought by a family in 1982 from marine coordinator Pat Curtin as the main picture boat and the U.S Mail boat Mariah a Century Raven, used in the movie. 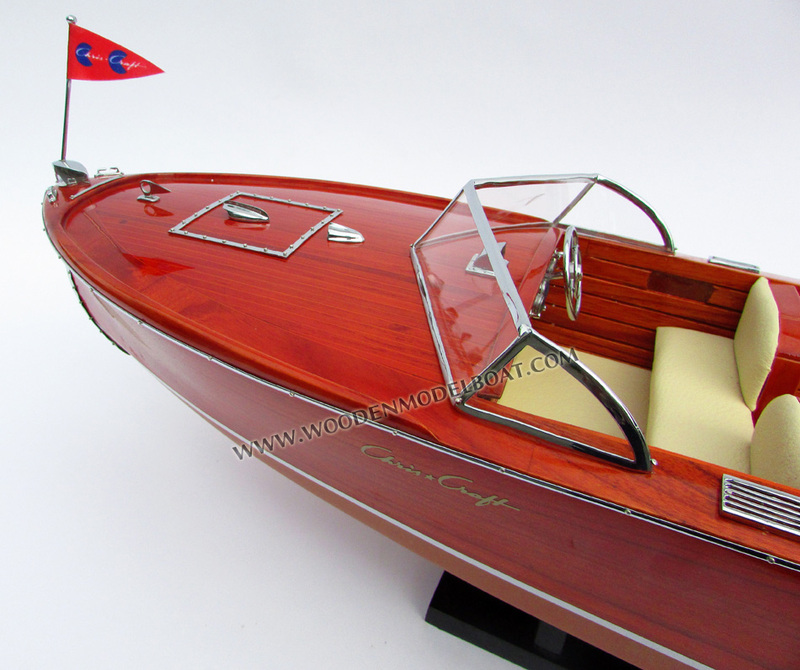 The other boat, also a Chris-Craft Sportsman (U22-1802), was sold in 1983 by the marine coordinator for the movie, Mr. Pat Curtin, as the boat which Henry Fonda and Katharine Hepburn used for their excursions on Golden Pond. At that same time, the buyer of U22-1802 also purchased the replica used in the crash scene. Although the Chris-Craft Sportsman was the main boat used in the movie, the script called for the Thayer IV, a mail boat, a canoe, and a replica of the Thayer IV. 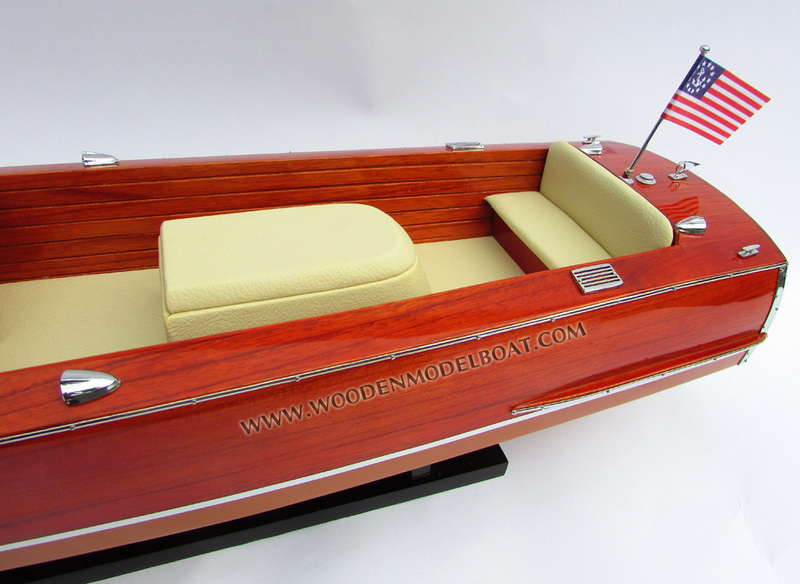 These were provided by Patrick Curtin of Eastern Classics, a boatyard in Laconia, New Hampshire, specializing in the restoration of mahogany speed boats. Following World War II, the Sportsman model reappeared as a direct descendant of its 1937 predecessors. 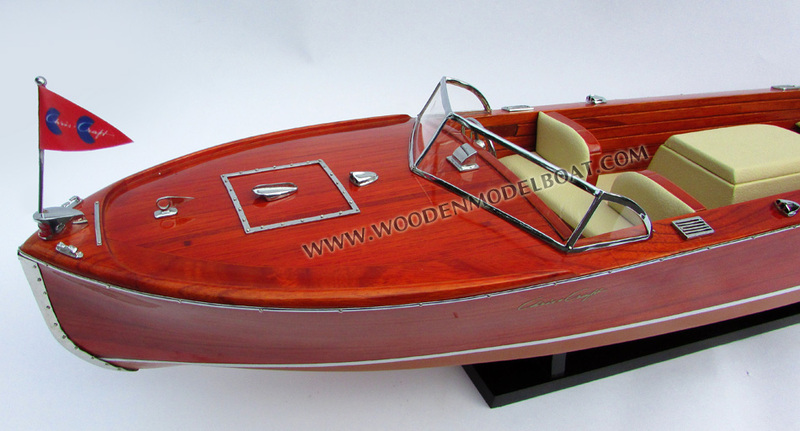 The popular model stayed in the Chris Craft line up until 1960. 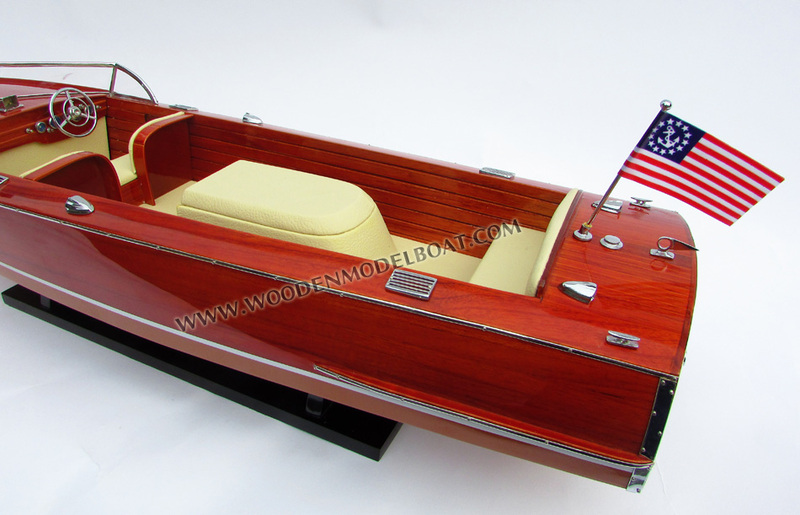 The use of a 1950 Sportsman model as the Thayer IV in On Golden Pond did much to generate interest in antique and classic boats.